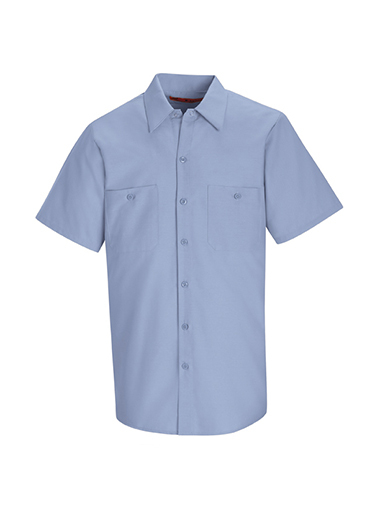 No matter the job, this Short sleeve work shirt will help you get it done. With a variety of color options, and lightweight, moisture-wicking fabric, this shirt can be used in a variety of applications. Features include six buttons and a gripper at neck, two button-through hex chest pockets. 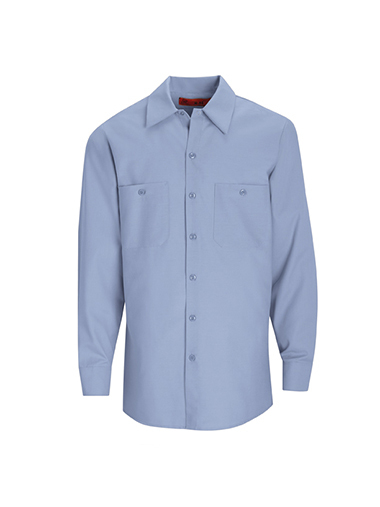 No matter the job, this long sleeve work shirt will help you get it done. With a variety of color options, and lightweight, moisture-wicking fabric, this shirt can be used in a variety of applications. Features include six buttons and a gripper at neck, two button-through hex chest pockets.